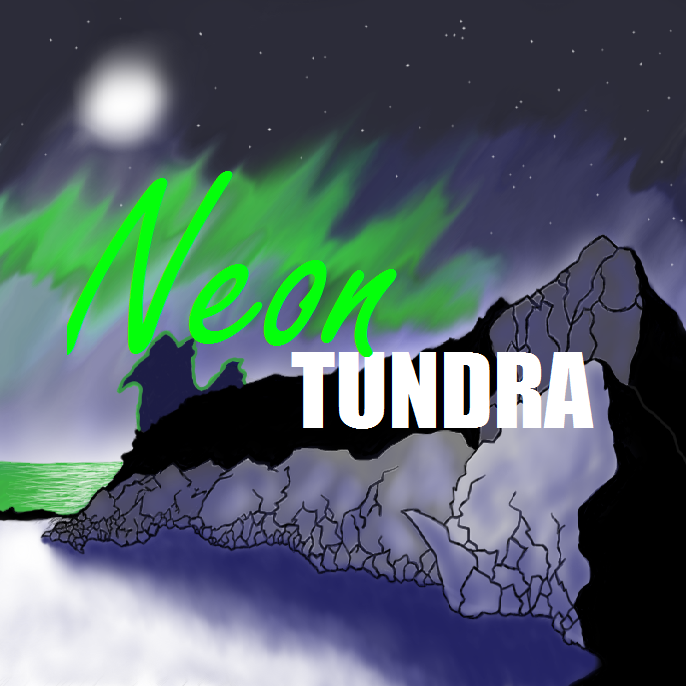 What are “video games?” Join Matt and Eric as they cross the Neon Tundra to find the answer. Matt and Eric discuss E3 2015 reverse-chronologically! Cursory analysis includes the Square Enix, Nintendo, Sony, Ubisoft, EA, Microsoft, and Bethesda press conferences.